The Parish Bookstore is now featuring Everyday Saints and Other Stories by Archimandrite Tikhon. An Orthodox bestseller with more than a million copies sold, it is available in English and Russian. 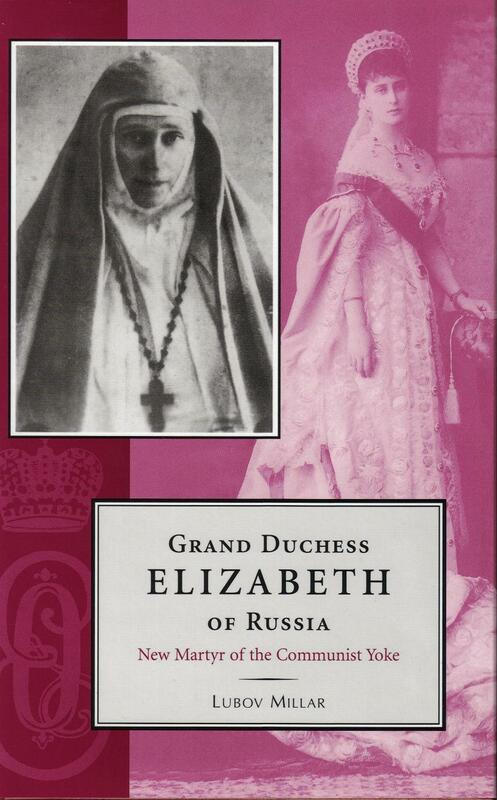 The Holy Trinity Bookstore is pleased to announce the arrival of the newest edition of Grand Duchess Elizabeth of Russia: New Martyr of the Communist Yoke by Lubov Millar from the Nikodemos Orthodox Publication Society. The Bookstore, open after the Sunday Divine Liturgy in the Parish Hall, regularly expands its diverse selection of titles. All new arrivals are now placed on the bottom shelf of the center bookcase. This book is a fascinating recounting of the Grand Duchess’ life, and includes dozens of her letters– to her grandmother, Queen Victoria; to her brother, the last Grand Duke of Hesse; and to several friends. The author relied on unpublished sources in two countries and published sources in four languages. The scholarship and passion the author put into researching her subject shows. 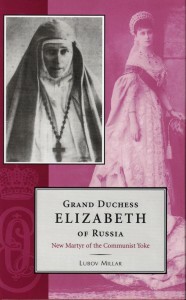 The religious content of the work, considering the religious nature of the Grand Duchess and the central role religion played in her life, is entirely appropriate and even necessary. In any case, it is nowhere near as militant as the subtitle (“new martyr of the Communist yoke”) might indicate. Quite simply, this is a well-researched and affectionate portrait of a fascinating and complex woman, one of the best biographies of her I have read.